Fig. 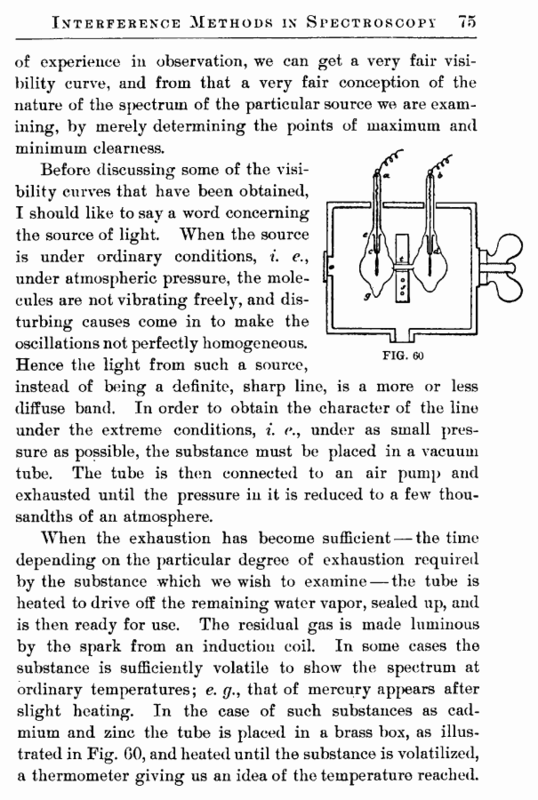 61 illustrates the arrangement of the apparatus as it is actually used. 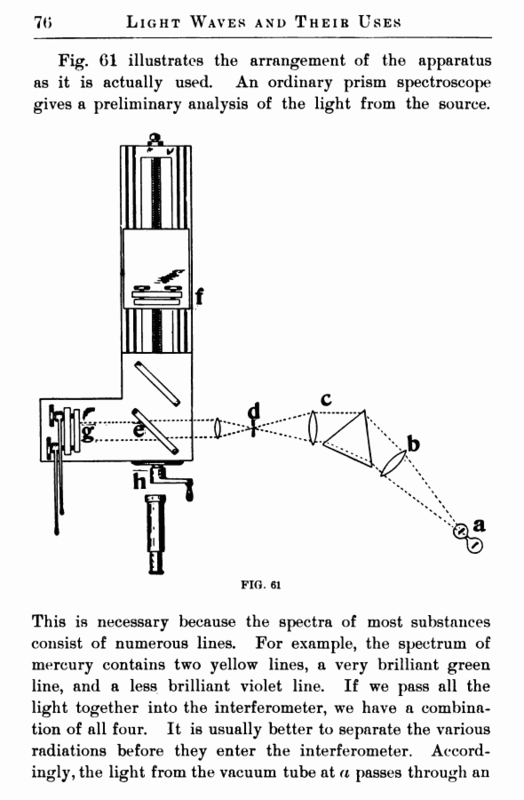 An ordinary prism spectroscope gives a preliminary analysis of the light from the source.